Better performance and longer lifetime. 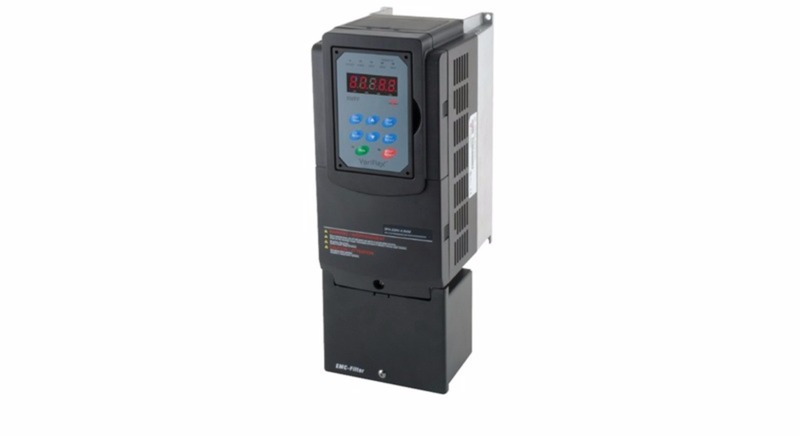 Energi5 offers a complete range of push buttons, selector switches, and indicator lights. Our switches are available with flush, extended, and mushroom heads and in a wide variety of colors - both standard and illuminated. Our push buttons are available with either a plastic or metal ring and in versions for 22 mm mounting. 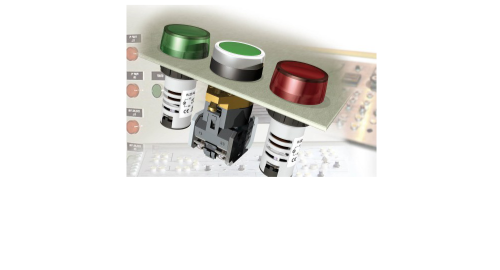 Our selector switches are available with long or short handles. Our short handle types are also available in illuminated versions. 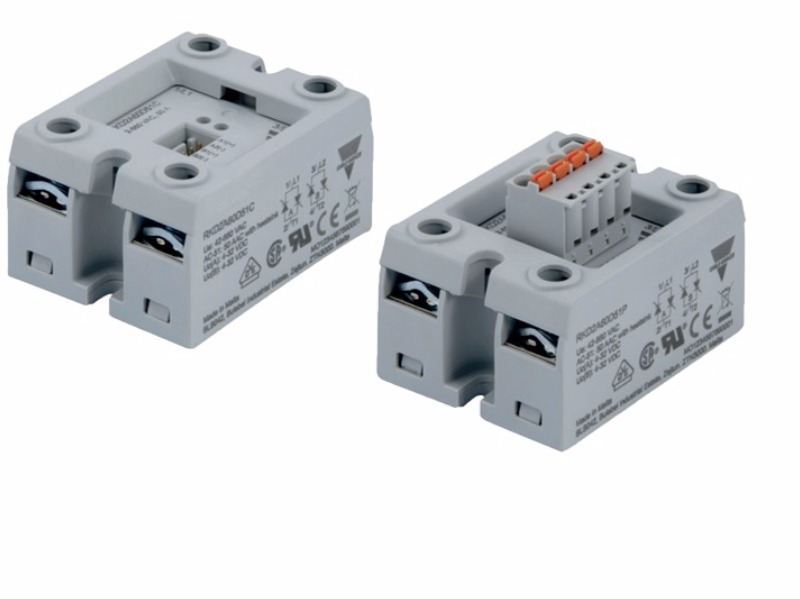 Our selector switches are available with either a plastic or metal ring and are available in versions for 22 mm mounting. Energi5 also offers a broad selection of indicator lights featuring LED lights with a service life in excess of 100,000 hours. In addition to a wide selection of colours, there are various lens types and styles making them suitable for most applications. We even offer dual color indicators and to top off our range, buzzers and flashing buzzers. Reduces complexity, saving setup time without compromising product performance. 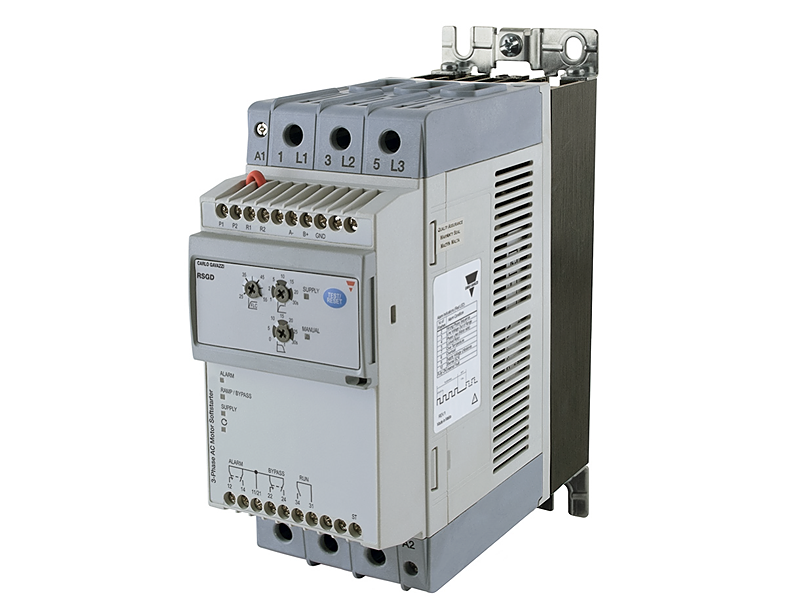 Ensures maximum performance and a significant reduction in costs.